The End of Hunger Begins Here. 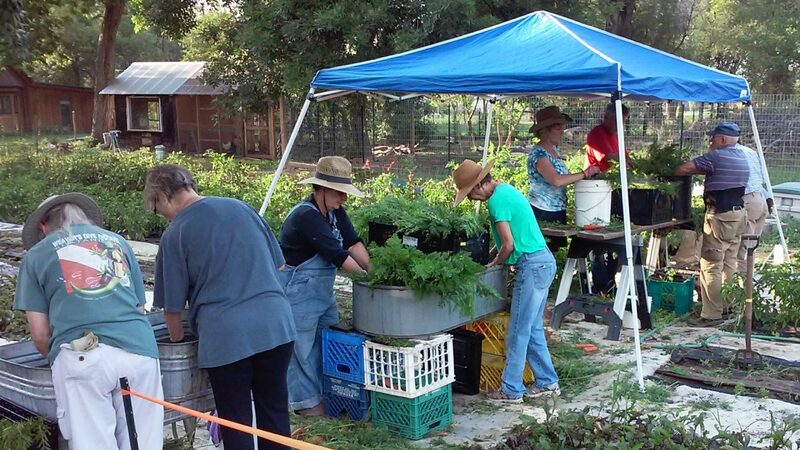 Making a change in food insecurity. 100% of harvest is donated to local food banks. Garden managers organize everything for you. No experience or tools needed. Together we make a difference in the fight against hunger. 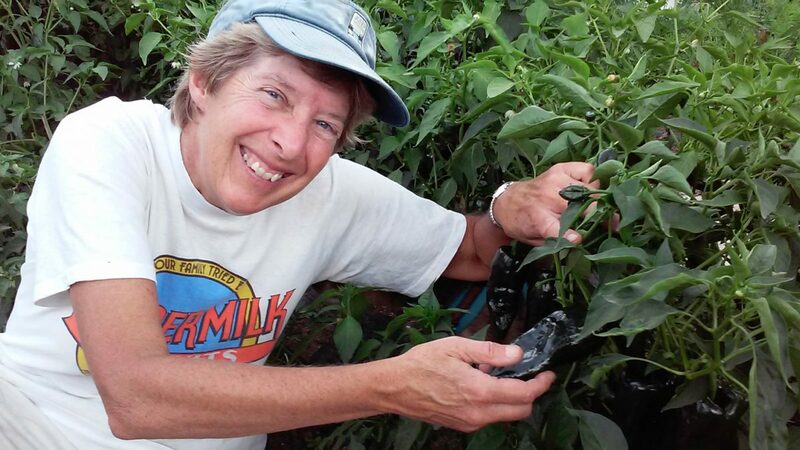 Working to end food insecurity in Boulder County. 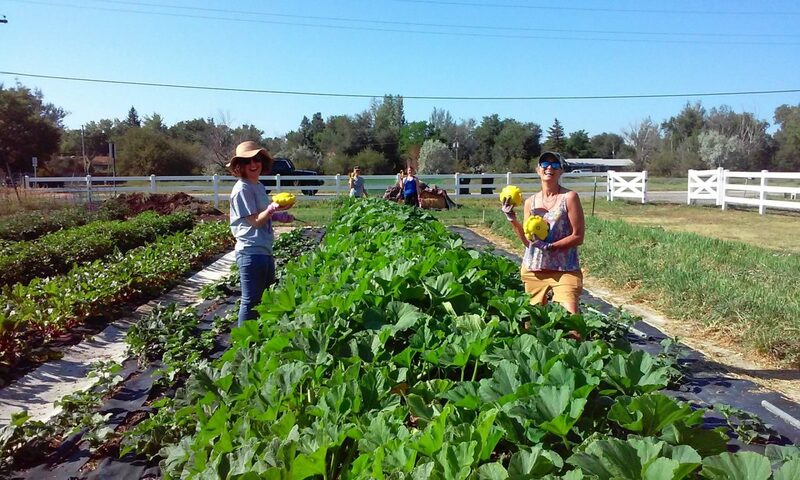 Earth’s Table is an all-volunteer non-profit community of concerned citizens working to eliminate hunger in our community. 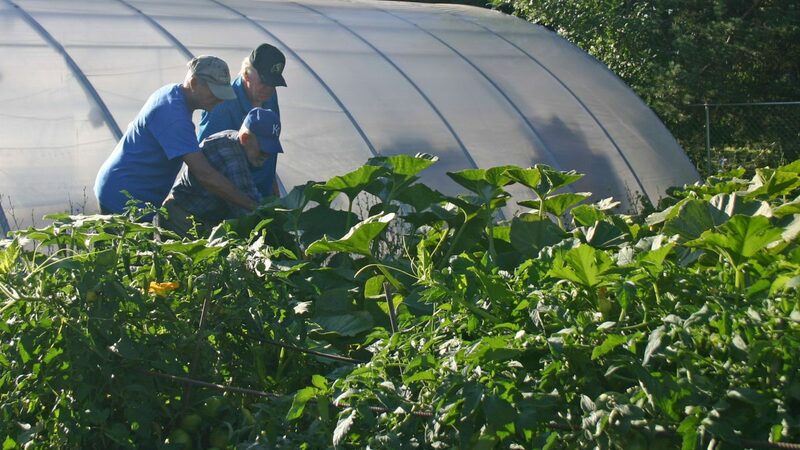 We maintain multiple garden sites and donate 100% of fresh produce to local food banks for distribution to people in need. We rely on volunteers 100%. If you’re ready to get involved we’d love to have you join us! 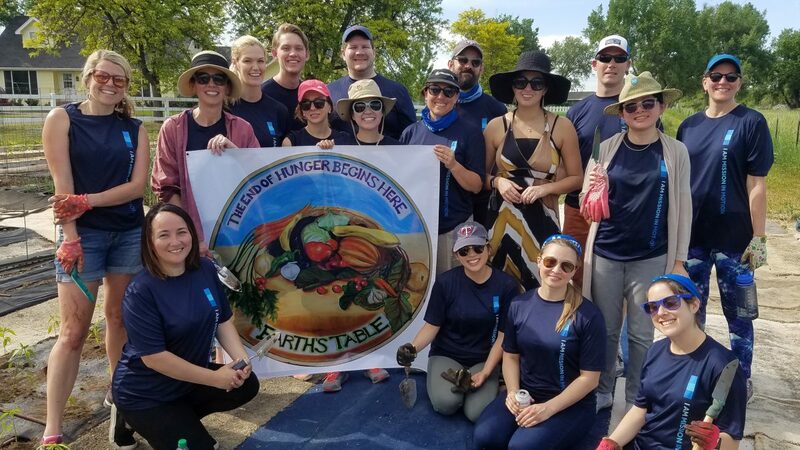 Earth’s Table is an all-volunteer non-profit group of concerned citizens working to eliminate hunger in the Boulder community. We’d love to have you join us. Copyright © 2019 Earth's Table. All Rights Reserved. Built with ♥ by Formosa Web. You can find maps and directions to all our gardens on the Gardens page. What are your preferred dates & times?